Poco a Poco: A Music Experience is the Northfield Youth Choirs’ entry-level program for singers in prekindergarten and kindergarten. Poco helps children find their voice, develop musical skills, and build confidence through singing games, movement, and vocal play. The program runs in two, eight-week sessions from Sept. 28 until Nov. 23 (with Nov. 9 off), and from Jan. 4 until Mar. 7 (with Jan. 18 and Feb. 1 off). Each session is independently programmed, so singers will benefit from participating in one session or both and from one year to the next. 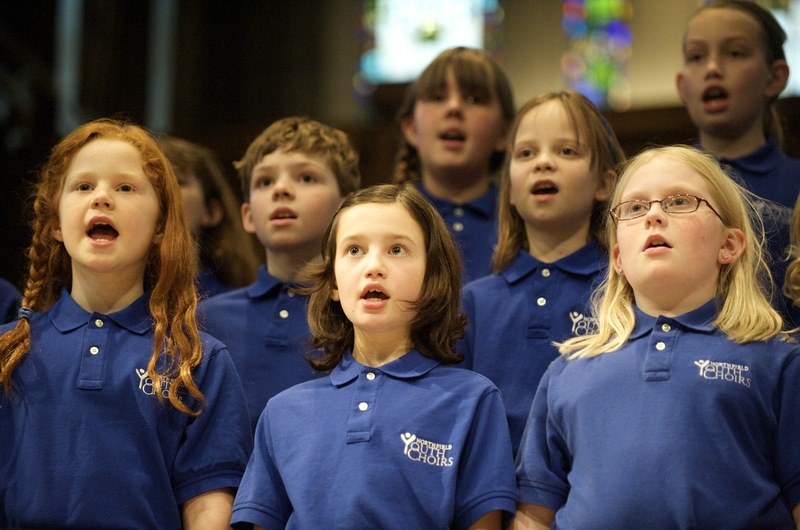 During each session, singers may also participate in the NYC’s popular After-School Program, which provides transportation to rehearsal from the public elementary schools, followed by recreational activities and a healthy snack after rehearsal. Students are accepted on a first come basis, so register now at www.northfieldyouthchoirs.org!